Gov Pritzker's Pension Plan Stranded at The Tollway? 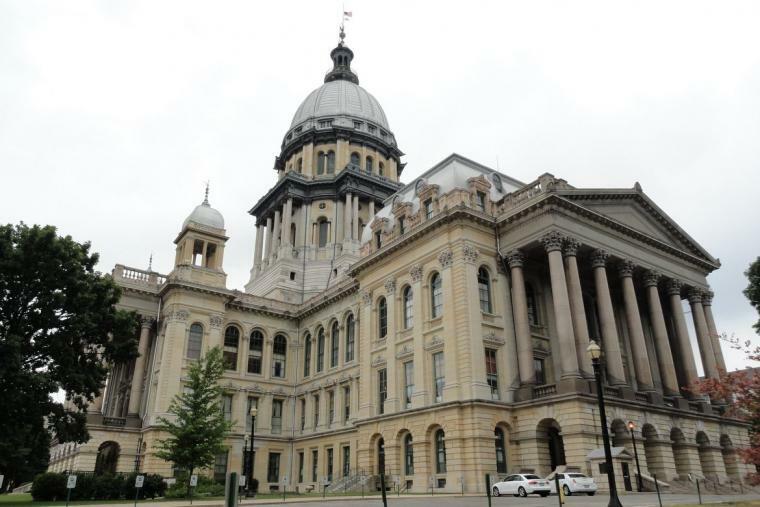 Illinois Governor JB Pritzker's administration has confirmed that its new public pension plan will slash $800 million from the state's scheduled pension-payment next fiscal year, which begins July 1. That reduction is a direct result of Pritzker's proposal, unveiled last week by Deputy Gov Dan Hynes, which would extend the state's pension-payment "ramp" by seven years, from 2045 to 2052.